Hi everyone, can you believe it's July? It's the height of the summer and that means all kinds of beach activities, vacations and parties. 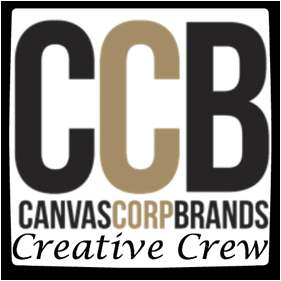 Are you creating party décor this year? 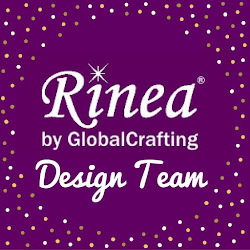 Follow along as I show you some fun party decorations created with Rinea Foiled Papers. 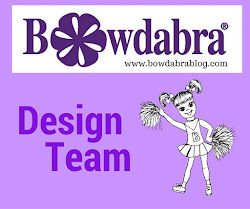 This month we are partnering with Floracraft and Petaloo. I received some fun Styrofoam cubes and beautiful flowers so I decided to make some party decorations. 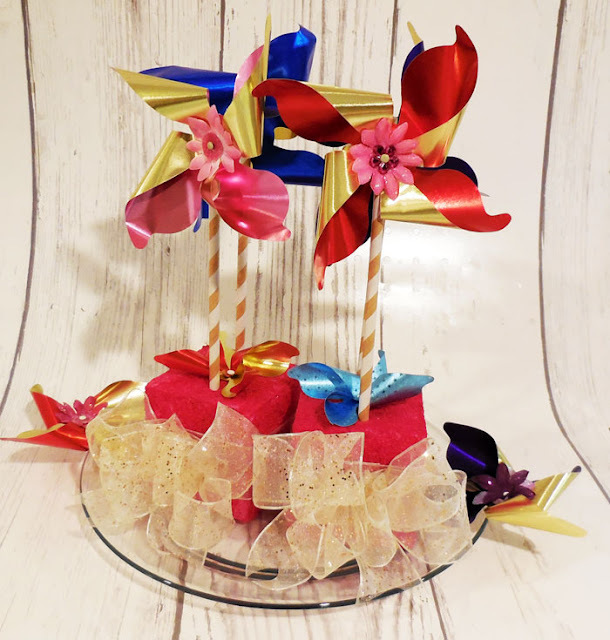 Pinwheels are one of summer's iconic items so I wanted to create center pieces with pinwheels. 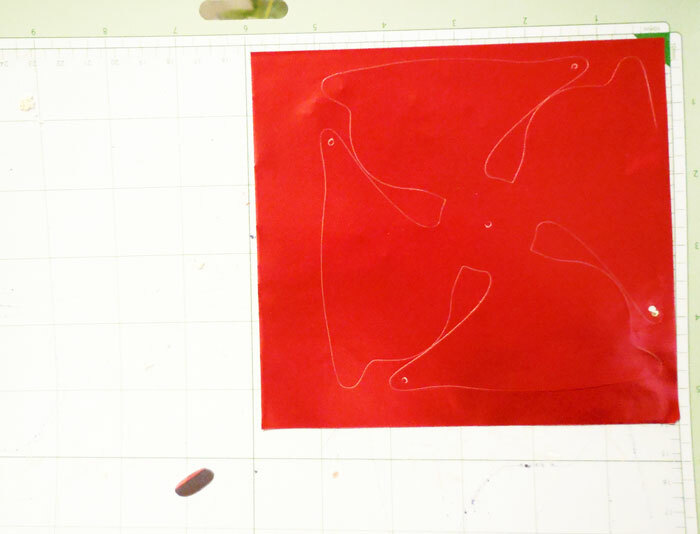 I placed Ruby/Gold Glossy Foiled Paper on an older/less sticky Cricut mat and cut out a pinwheel. The older/less sticky mat allows the foils to be removed easily from the mat. I love how easily the pinwheel cut. All I had to do was form it and add it to a stick. 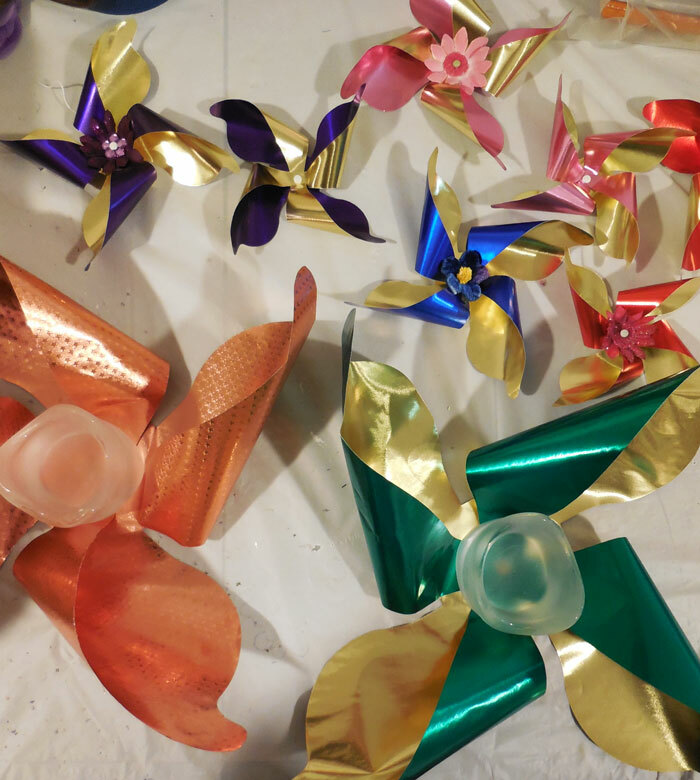 I made a bunch of pinwheels using Sapphire/Gold Glossy Foiled Paper, Blush/Gold Glossy Foiled Paper, Emerald/Gold Glossy Foiled Paper and Violet/Gold Glossy Foiled Paper. 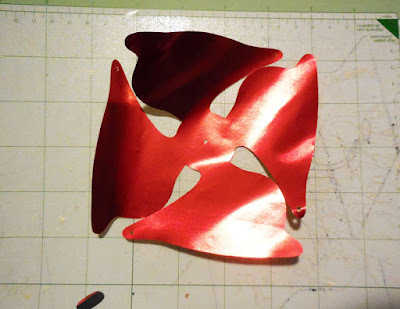 Since the foils are double sided you can chose how to assemble each pinwheel. Using brads, I adhered Petaloo flowers to the centers of the smaller pinwheels. 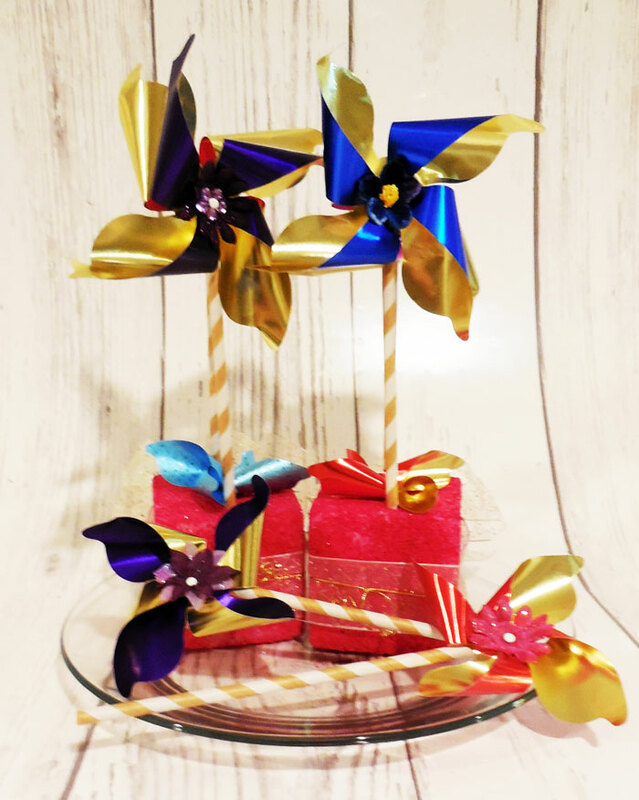 Check out all these fun pinwheels I created. The sizes are 4", 6" and 12". I decided to use the larger pinwheels as votive holders. The larger pinwheels were die cut from Copper/Copper Glossy Foiled Paper and Emerald/Gold Glossy Foiled Paper using the Crafter's Rolls. 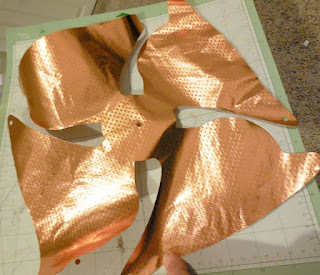 Placing the foil on my Cricut mat, I cut the Foiled Papers to fit, then cut the pinwheels 12". As you can see, the larger size also die cut easily. 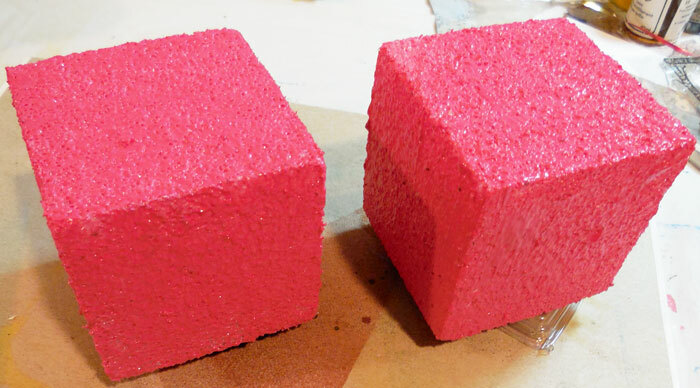 I painted the Floracraft Styrofoam cubes with pink paint and spritzed tjhem with Tattered Angels Glimmer Mists. 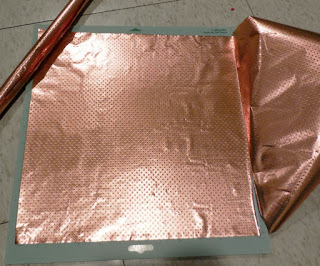 Next, I wrapped a ribbon around each cube and added a bow to each that I created with the Bowdabra. I placed the picks in the cubes and added another pinwheel on the cube. What great centerpieces these make for a summer gathering.